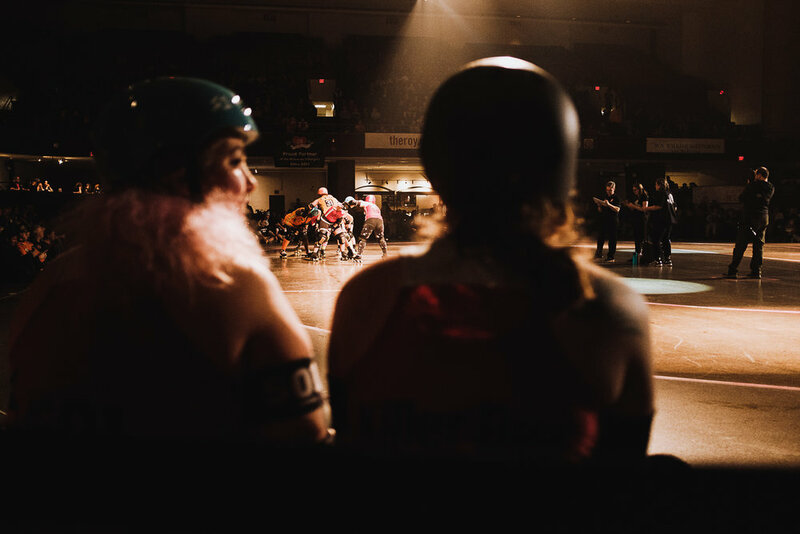 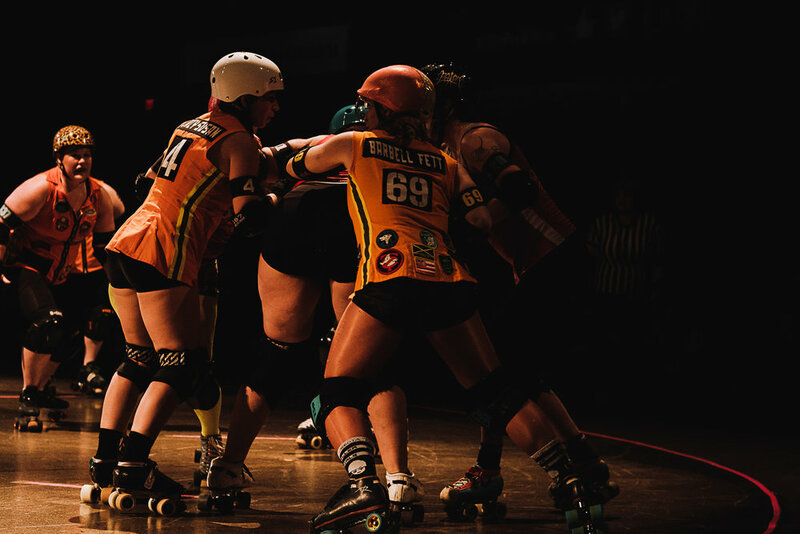 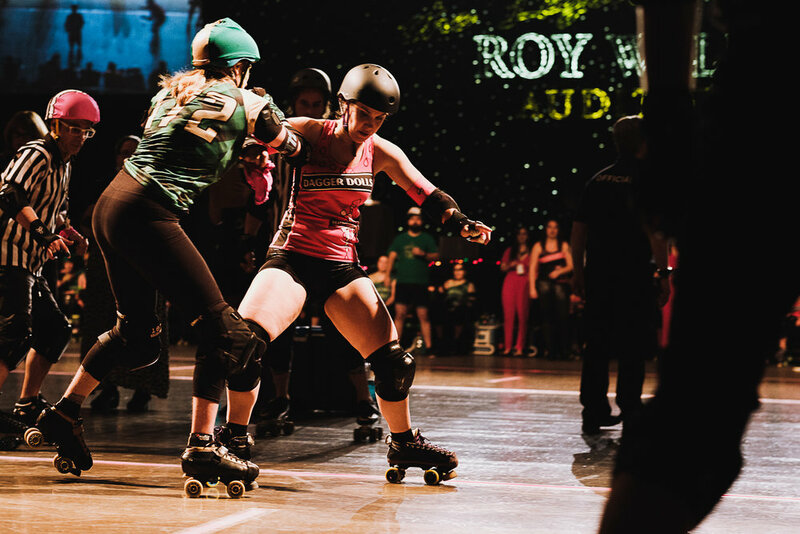 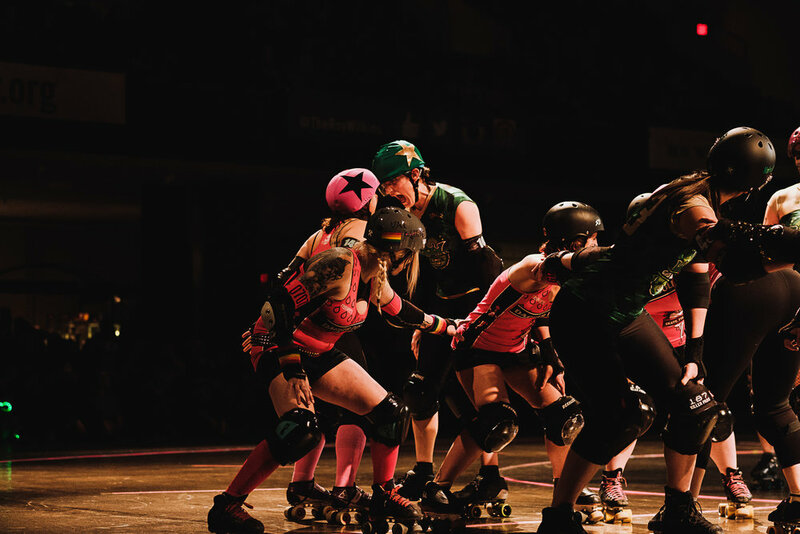 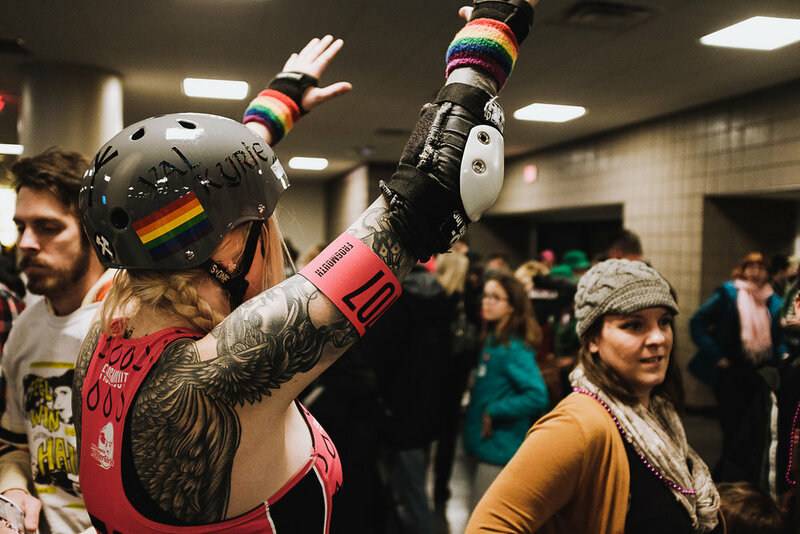 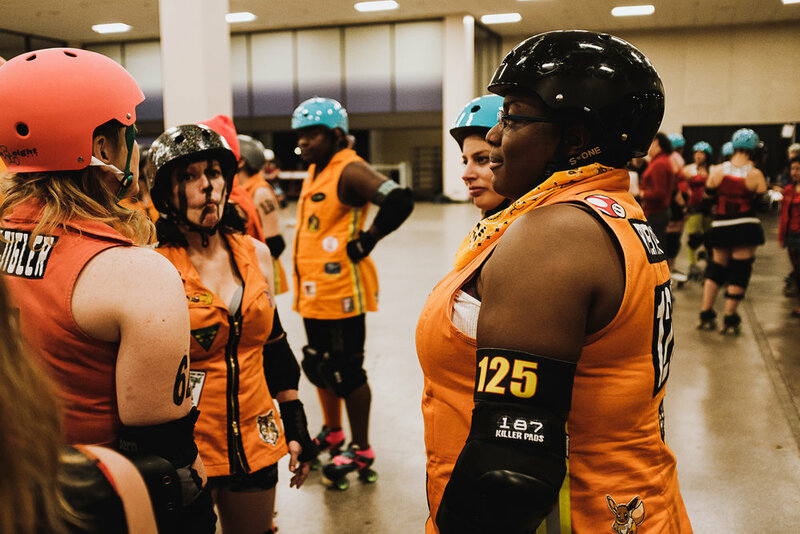 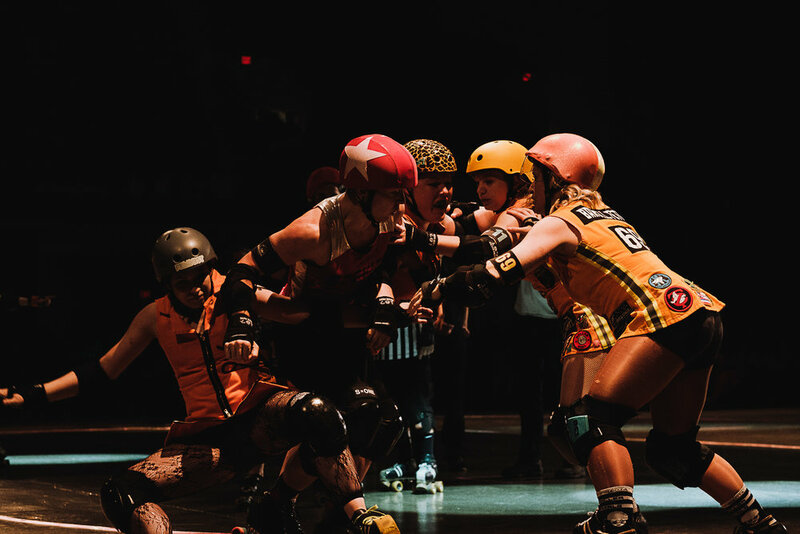 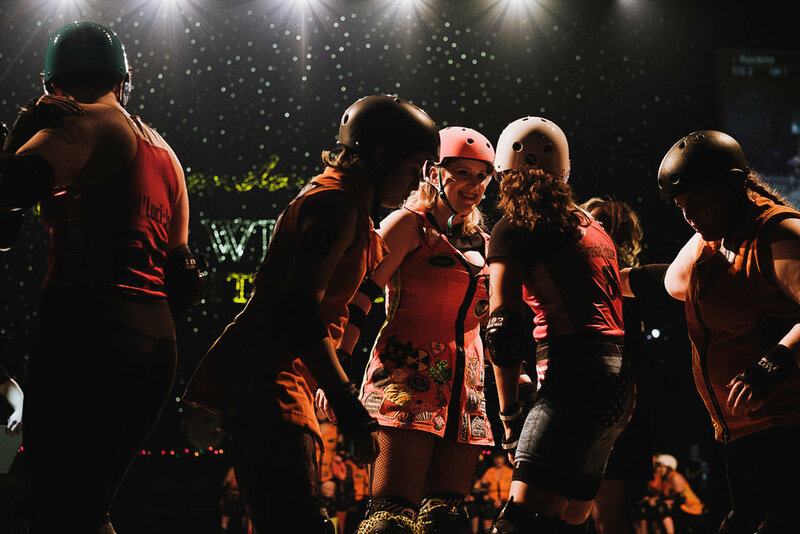 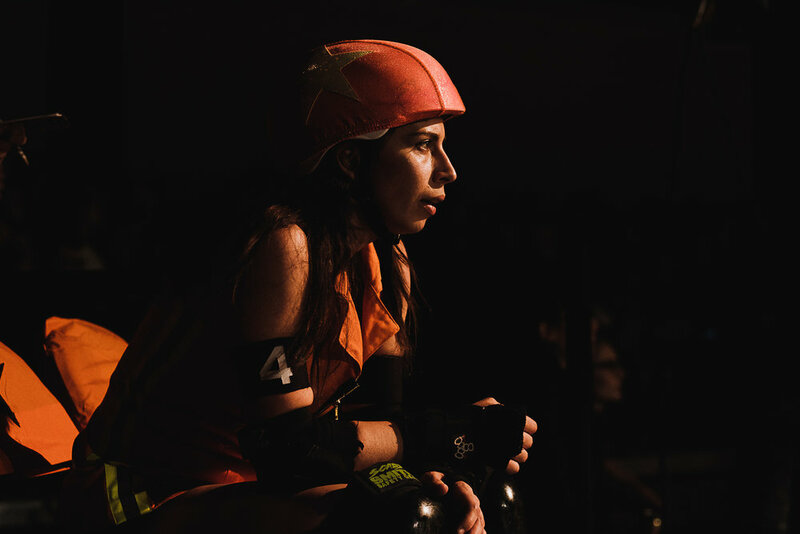 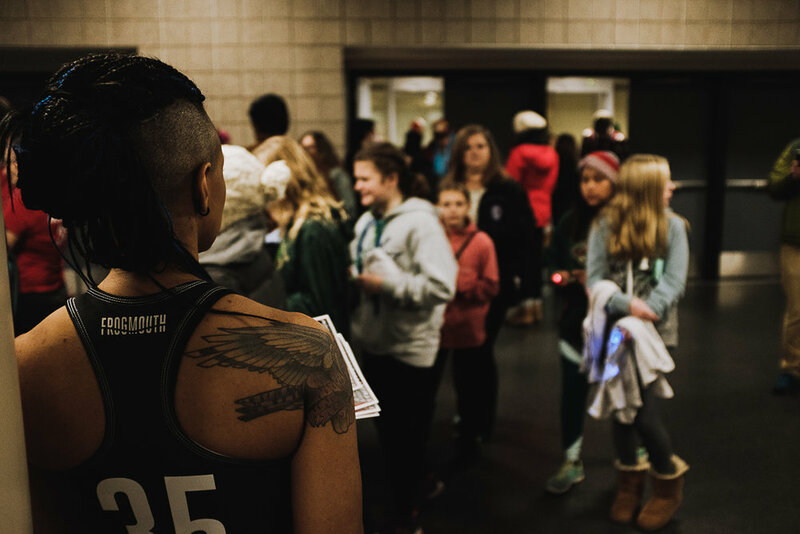 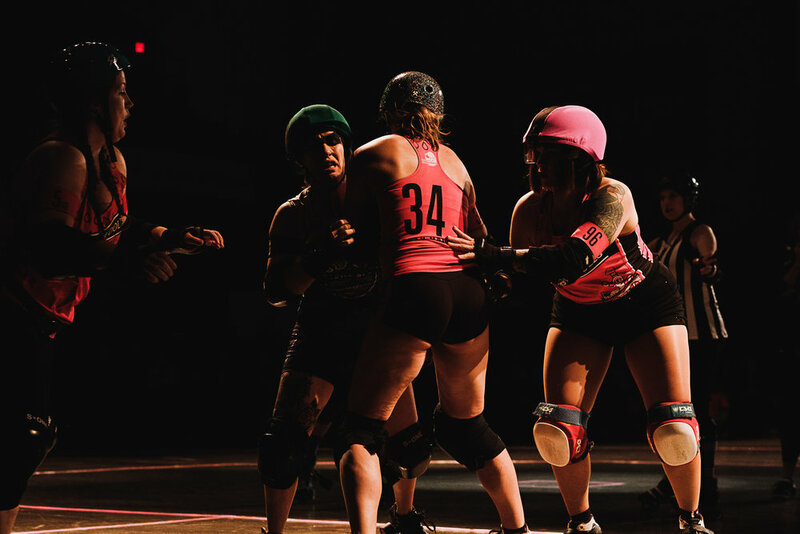 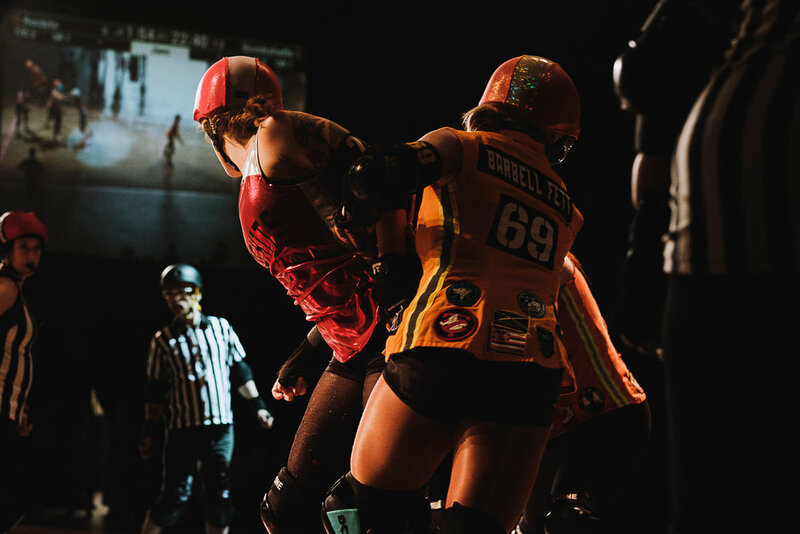 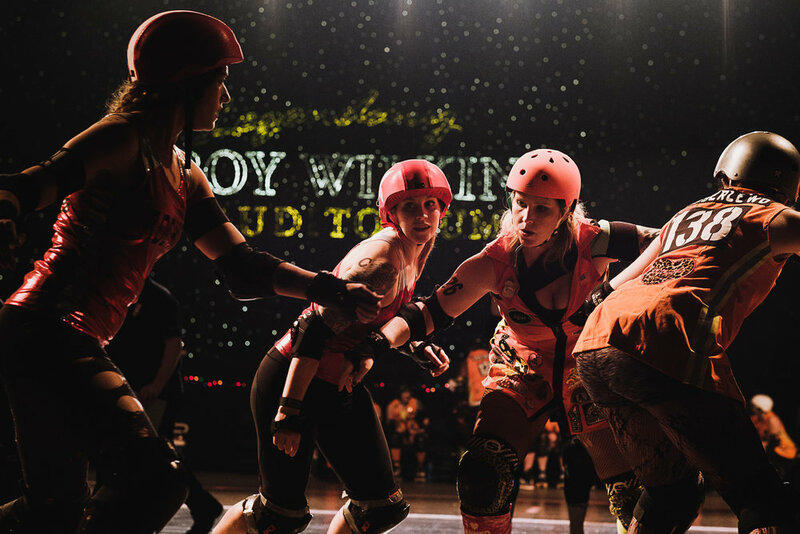 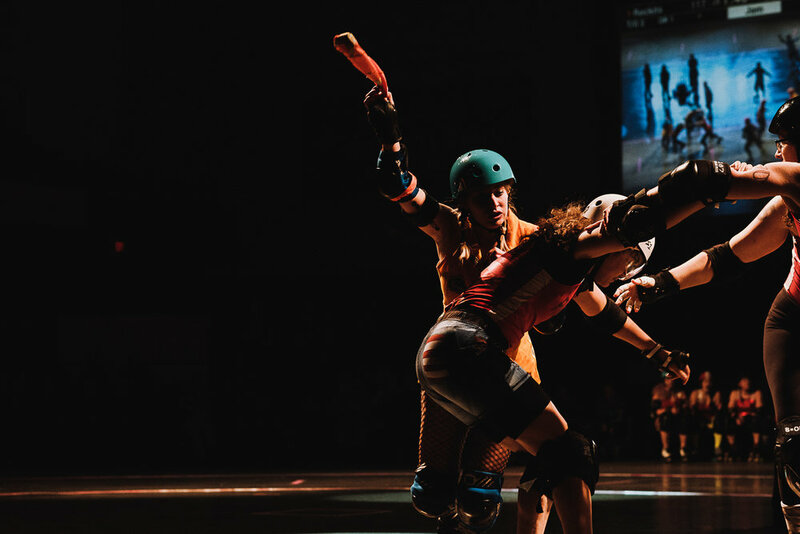 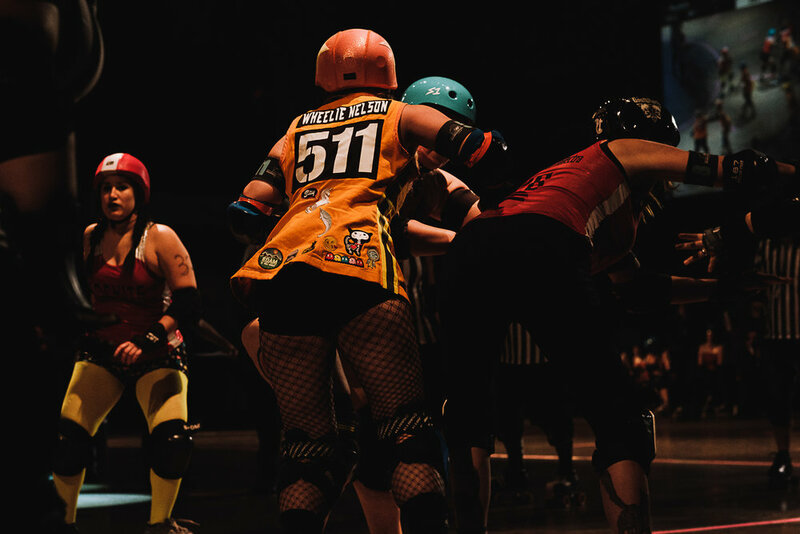 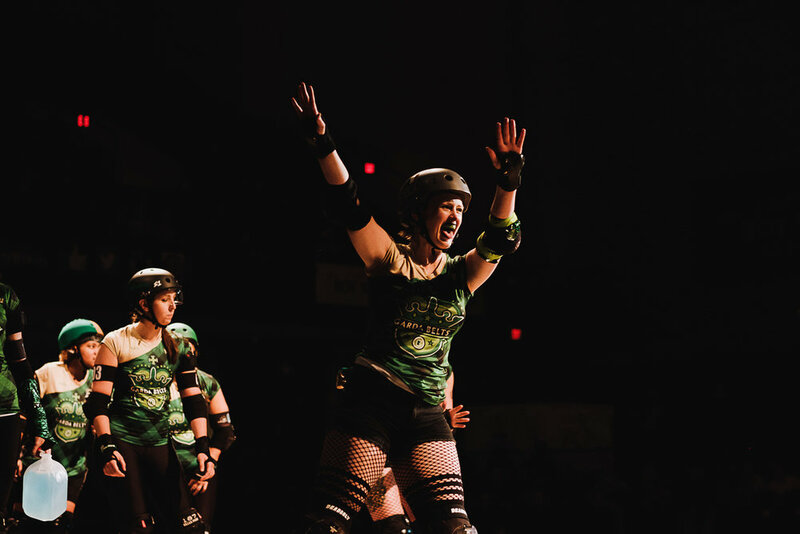 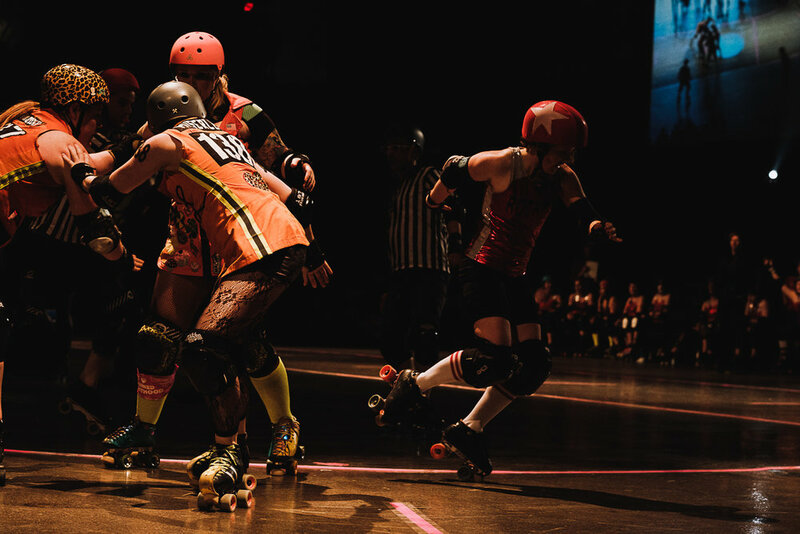 Another outstanding night of roller derby action at the legendary Roy Wilkins Auditorium tonight in the first bout to count toward season standings in the quest for the Golden Skate! 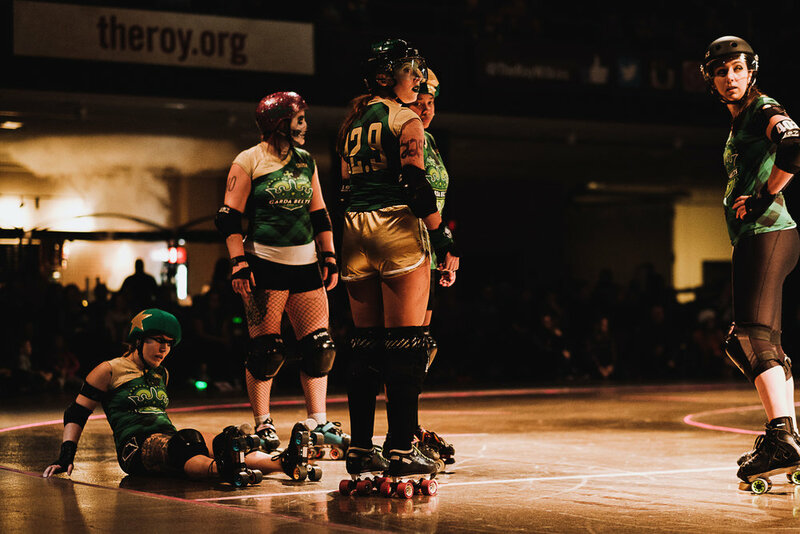 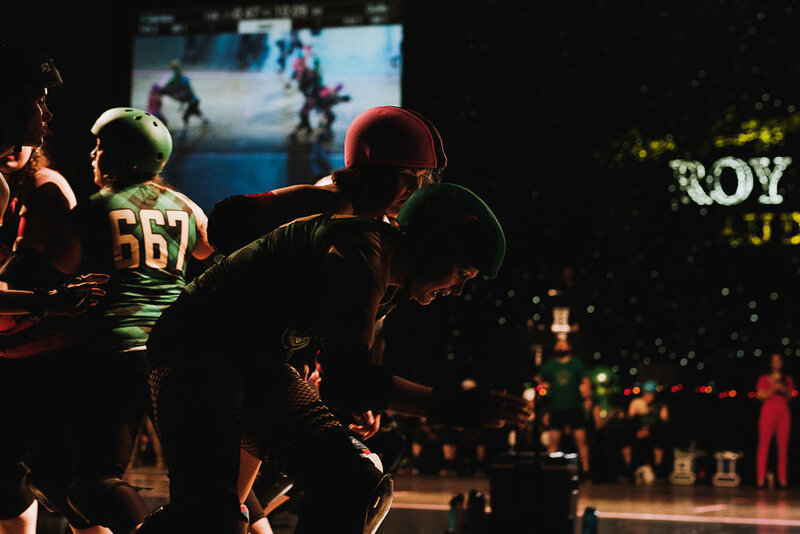 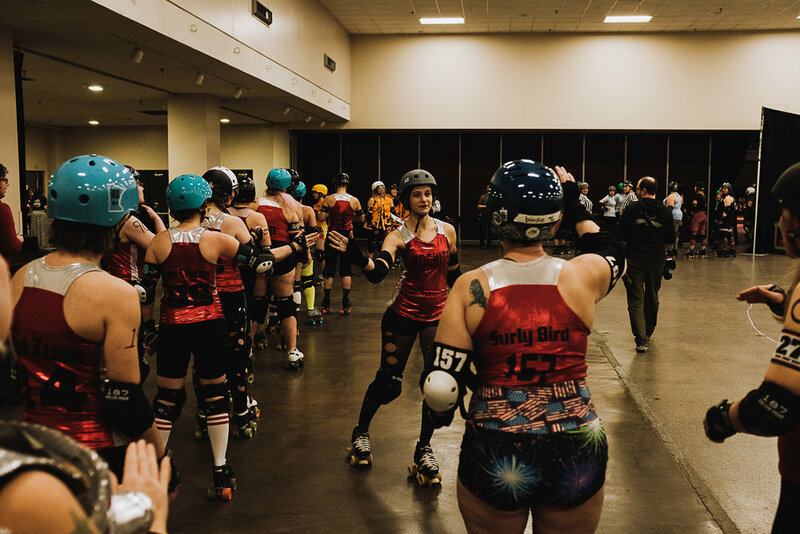 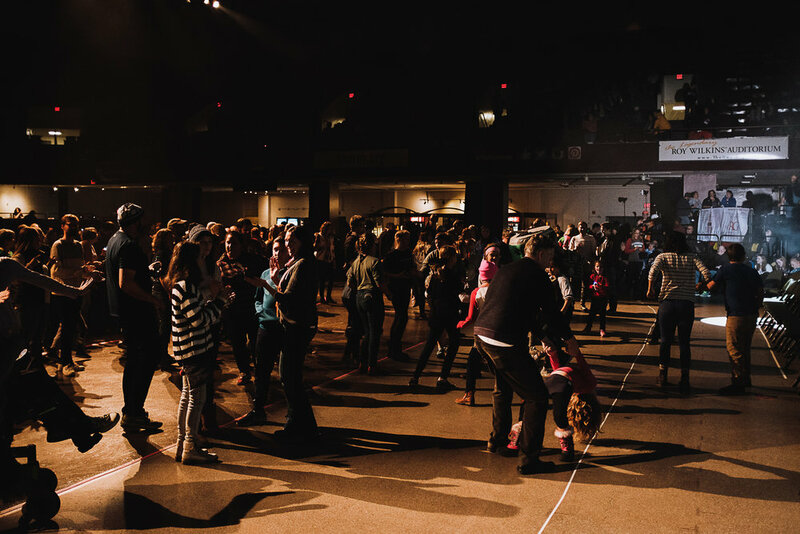 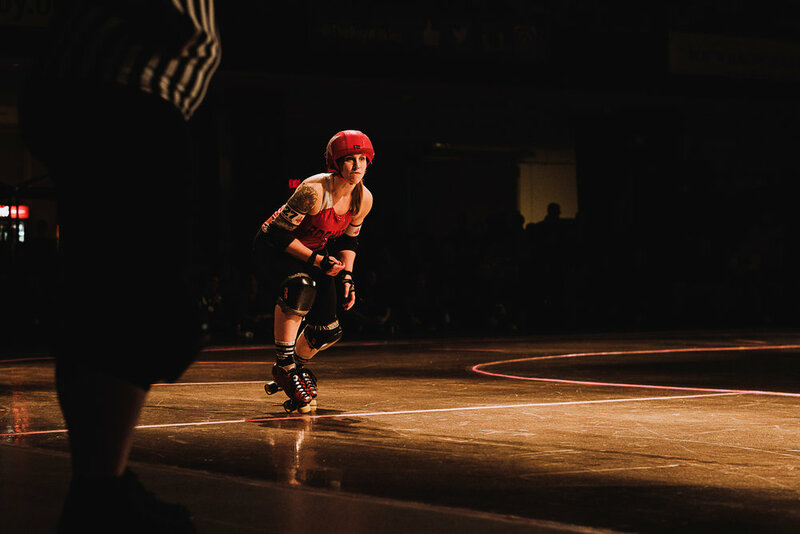 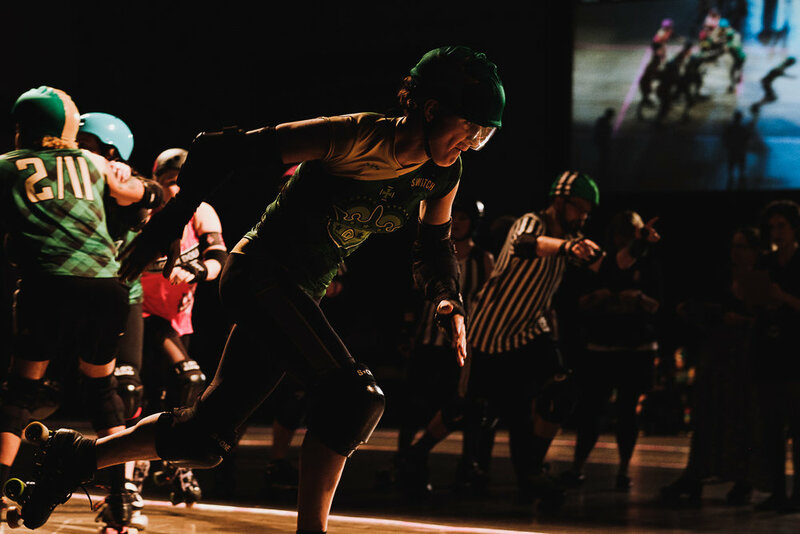 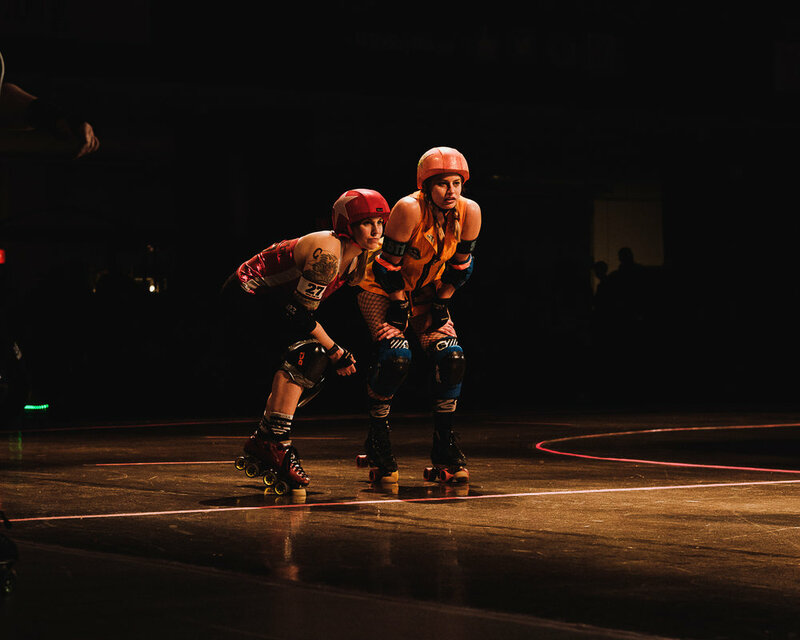 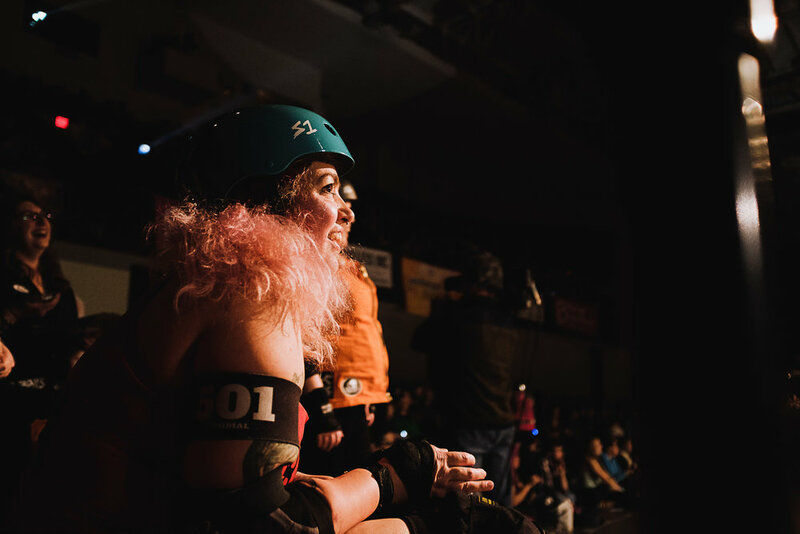 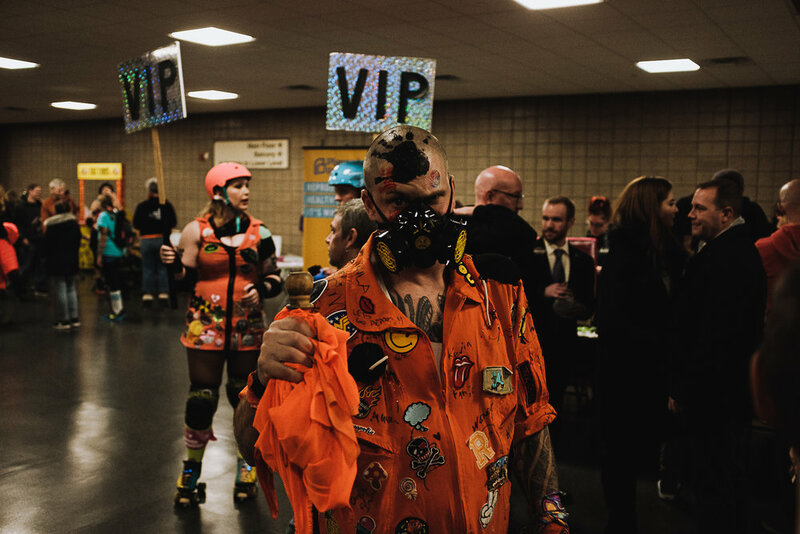 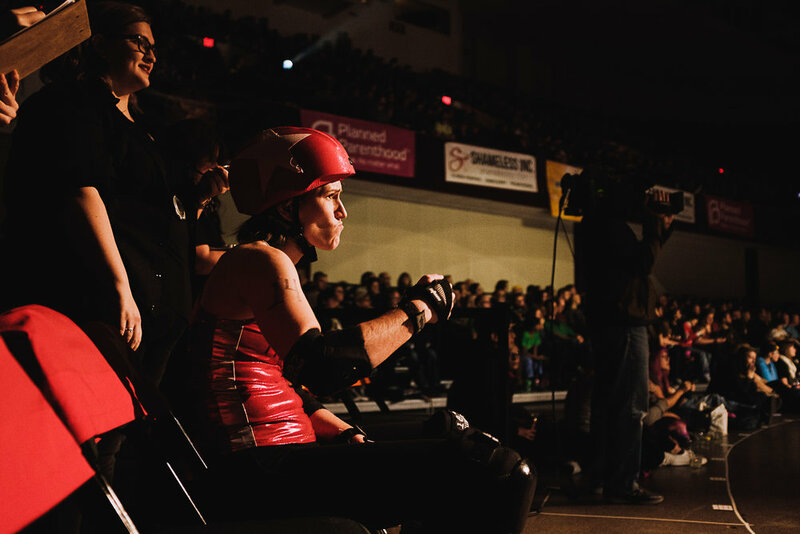 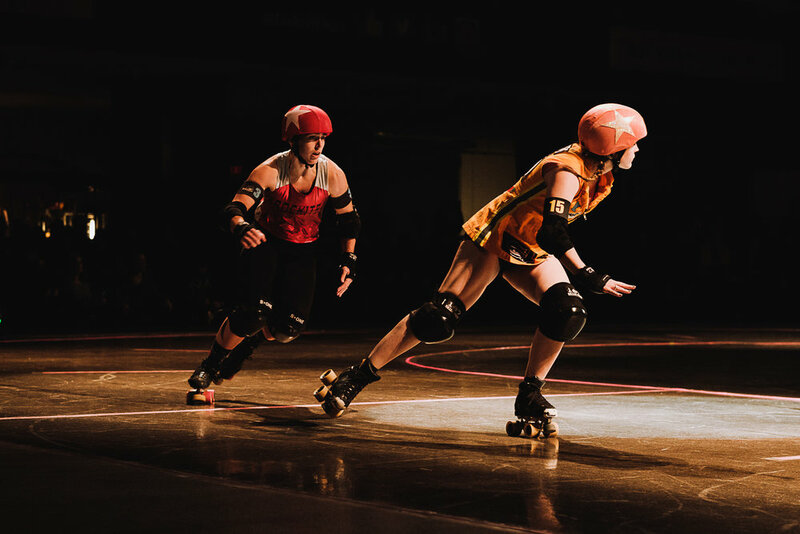 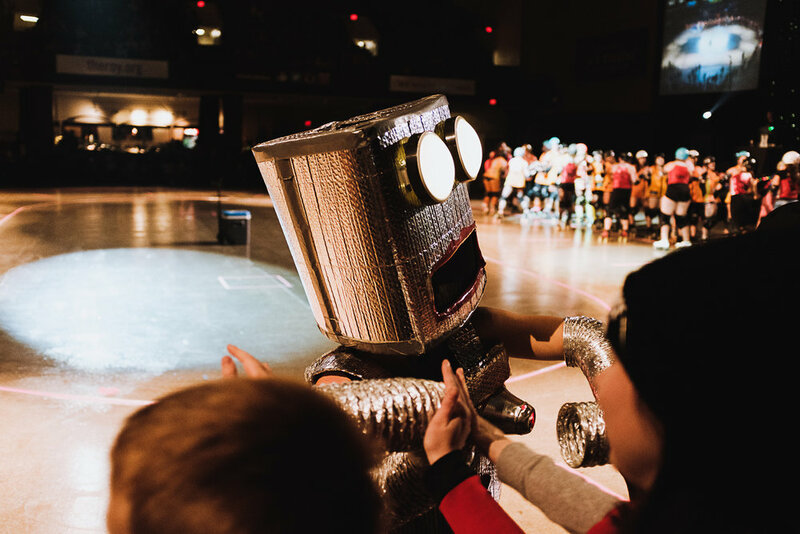 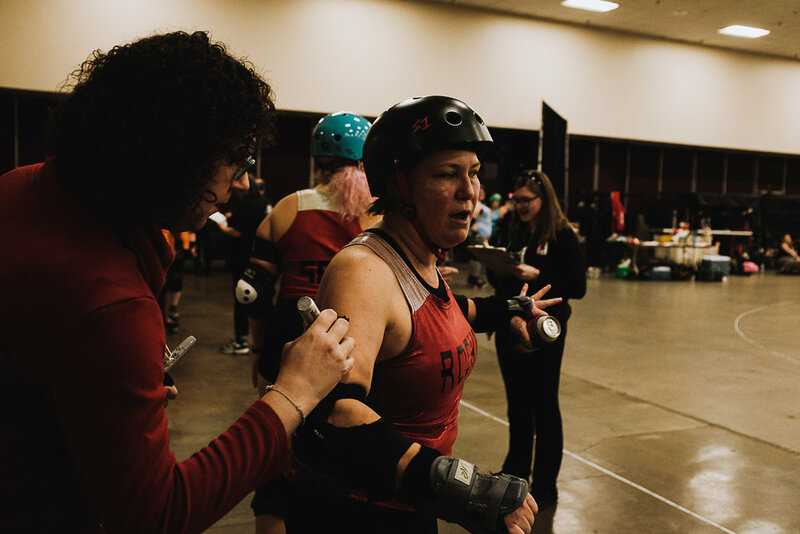 If you didn’t make it out you missed a whirlwind of fun, high energy derby. 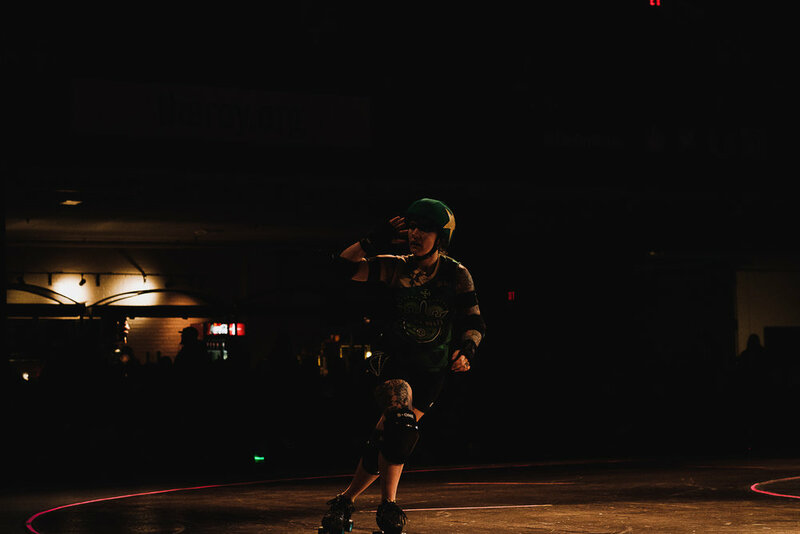 Thankfully you get to enjoy the photos below of my account of the evening.